The owner of this underperforming property had a few vacancies they wanted to lease in order to generate cash flow. They had tried using the larger brokerage firms in order to lease the spaces without any success. 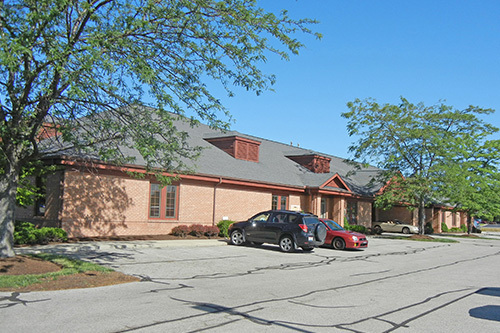 Considering JMS’ reputation for quickly and efficiently leasing suburban office space, they were contracted to help fill the building. JMS analyzed the property’s strengths, weaknesses and competition, and based upon these findings positioned the property aggressively in the market place. They developed a marketing strategy that targeted users and contacted these prospects through direct mail and electronic mail solicitation as well as informing the top regional brokers. In less than 12 months, 3 tenants were secured the raised occupancy to 100%, ultimately generating income for the owner.